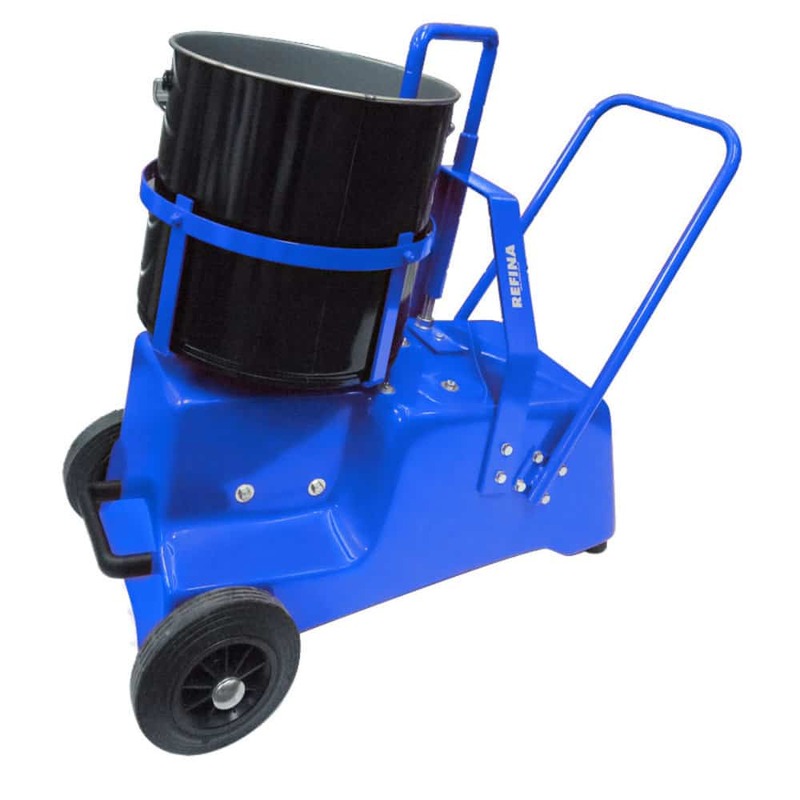 We can supply a comprehensive range of forced action, roller pan and hand held mixers for materials including resins, screeds, plaster, mortar, lime mortar and driveway products. We also carry in stock a complete range of spare parts and mixer paddles. As with all our products we deliver a complete service with the support of a fully equipped workshop and experienced engineers. Any repairs are given priority and we try to have all machines up and running again as quickly as possible. 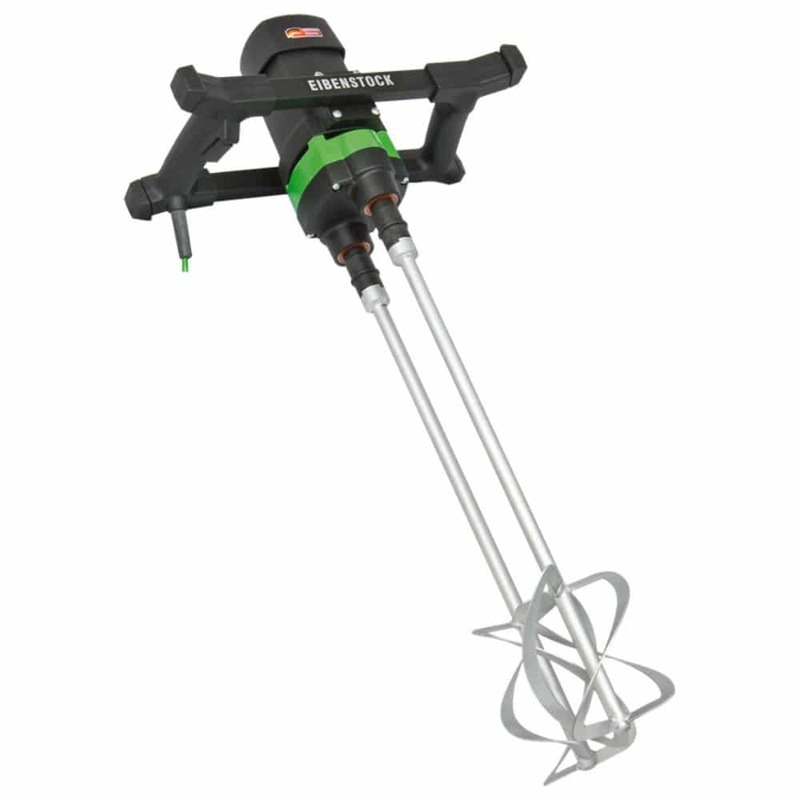 Our mixers are all well proven products and enjoy a well earned reputation for performance and reliability.